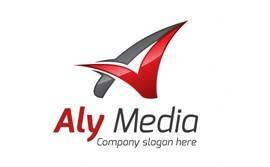 Aly Media Company Pvt. Ltd.
Home > Clienten > Aly Media Company Pvt. Ltd.